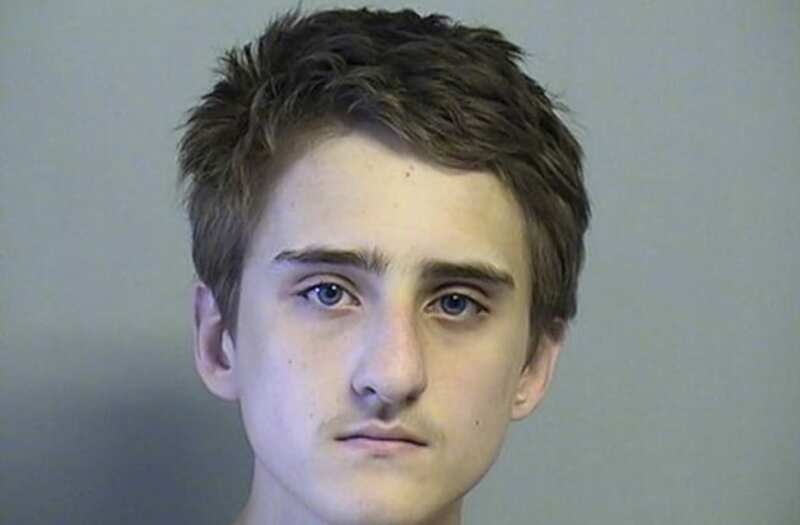 TULSA, Okla. (AP) — A 19-year-old Oklahoma man convicted of stabbing his parents and three siblings to death was sentenced Thursday to five life terms in prison to run consecutively, meaning that even with the possibility of parole he likely won't ever be released. Life sentences are considered 45 years for parole purposes in Oklahoma, and inmates must serve 85 percent of each sentence before technically being eligible for parole. Calculated consecutively, Bever's sentences total 253 years and he must serve 85 percent, or 215 years before he reaches parole eligibility.